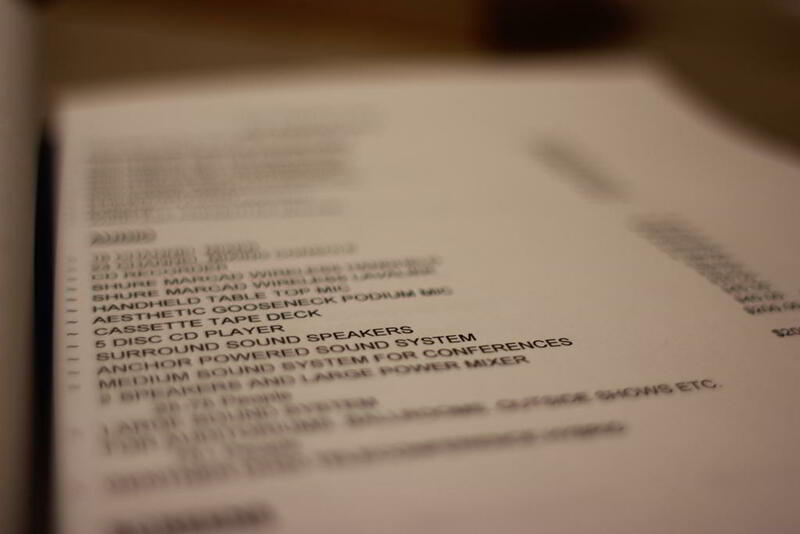 Our equipment rental price list is provided here. In the essence of full disclosure we have decided to publish our current pricing online. In addition, we will continue to update and maintain current pricing on this page. As always, contact us directly, using the our ‘Contact’ page to receive packaged pricing for large events. In addition, to request any discounts or special pricing please contact our sales department for a formal quote.